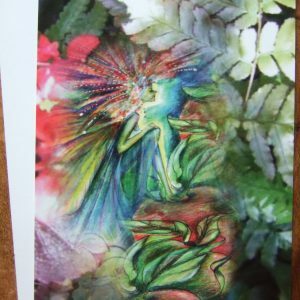 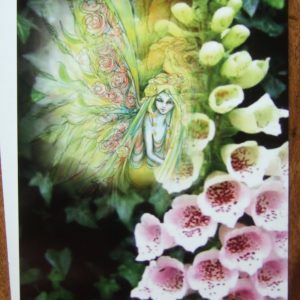 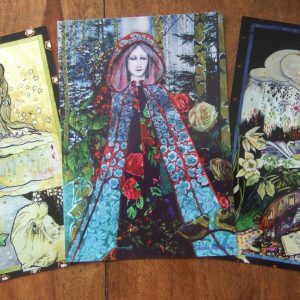 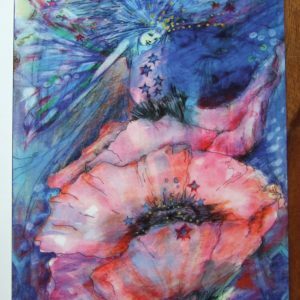 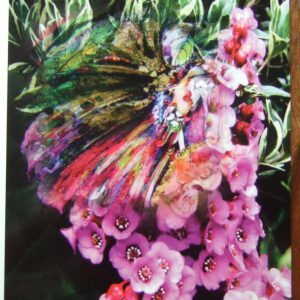 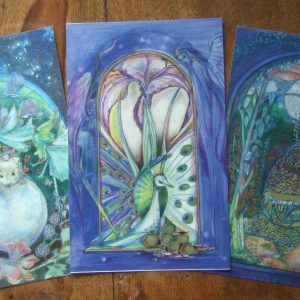 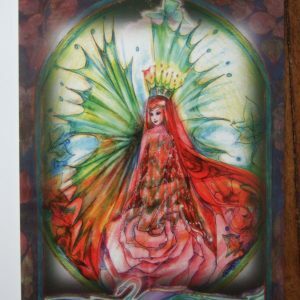 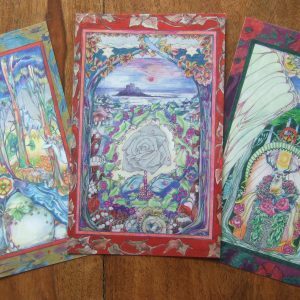 The Magic of Faerie , the Enchantment of Avalon and the Mysteries of The Grail are captured in these beautiful postcards. 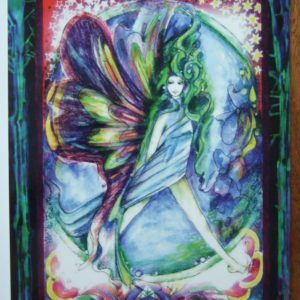 Fairy with Wind in her Hair. 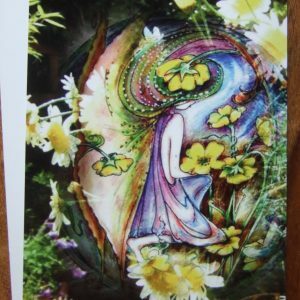 Fairy with Buttercups and Daisies. 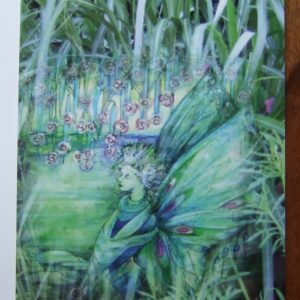 Fairy of a Thousand Wishes. 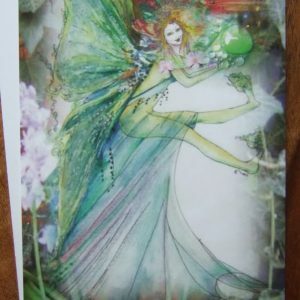 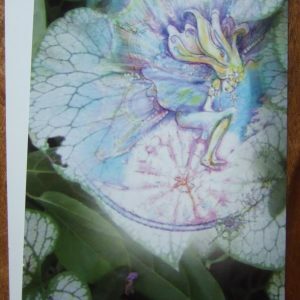 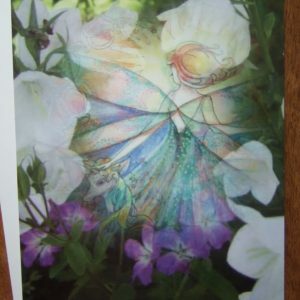 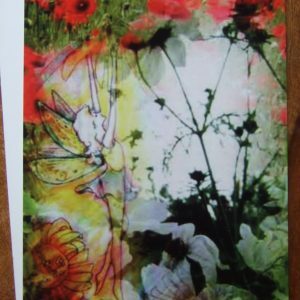 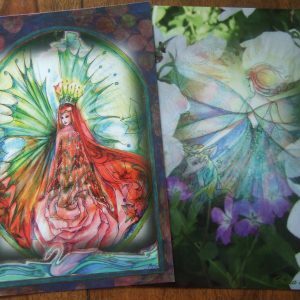 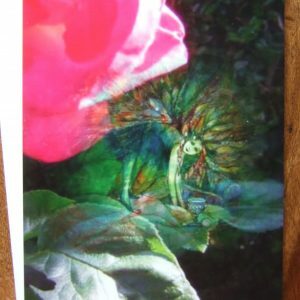 Two Fairy postcards of Graceful Magic. 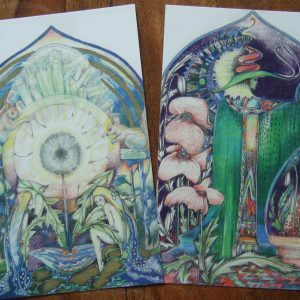 Two Magical postcards of Wisdom and Wealth. 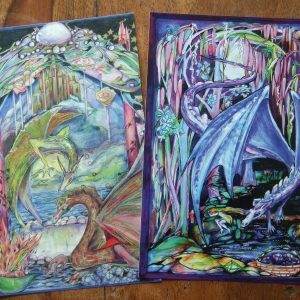 Two postcards of Dragon Magic. 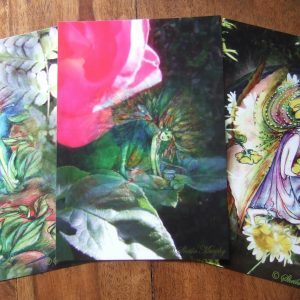 Three Magical postcards of Majesty and Light. 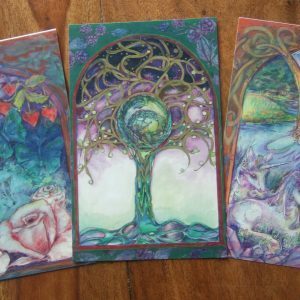 Three Magical postcards , deep in The Heart of Nature. 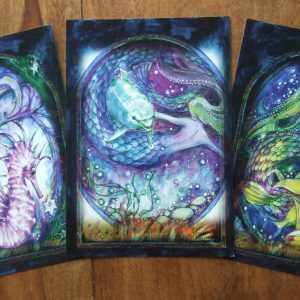 Three Magical postcards of Mermaids and Seahorse. 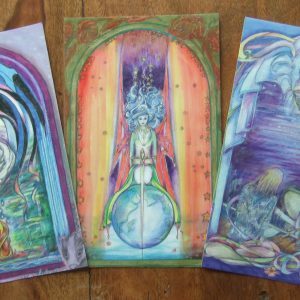 Three Magical postcards of The Beauty of Avalon.